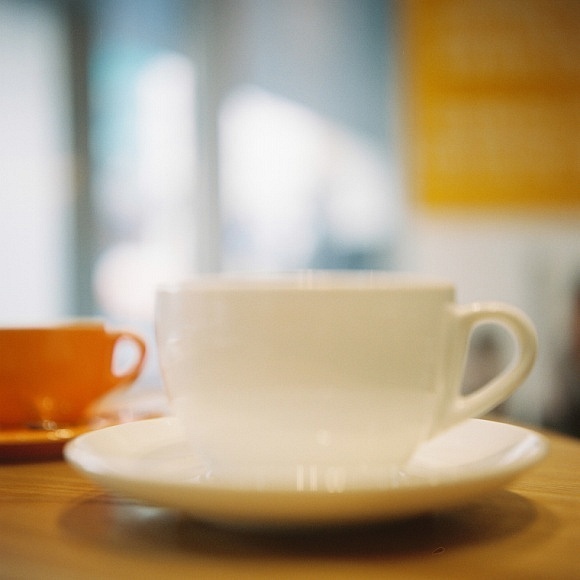 Below you’ll find a list of the best quality focused cafes that have opened in Seoul since 2010. 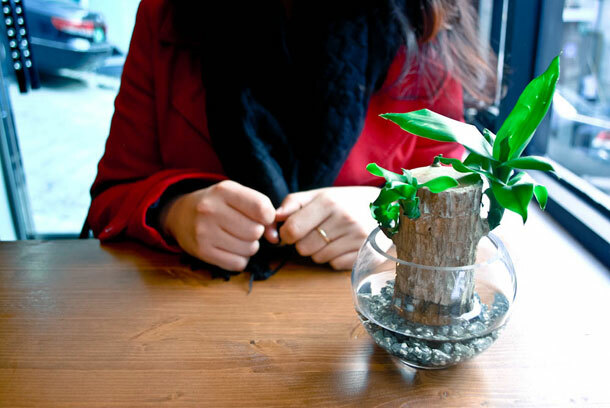 For great cafes opened before 2010, check out my other reviews of Korean cafes. 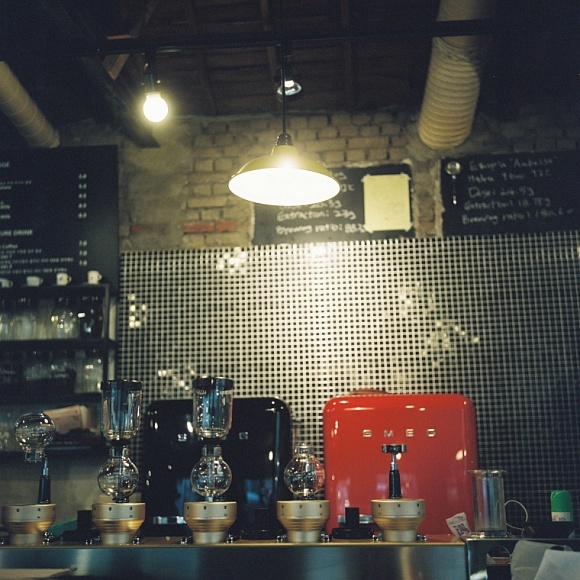 I moved from Korea to Sweden back in the summer of 2010, and that unfortunately marked the end of my coverage of Korea’s best cafes & roasters (and a few of its quirkiest). However, I get a lot of people asking for recommendations about where to visit in Korea. A number of interesting new cafes and roasters have opened in Seoul over the past couple years and I think it’s time for a post highlighting a few of the most noteworthy. This was a real collaborative effort, with invaluable translation, research, long-distance phone calling, and photos by my girlfriend Claire Lee; more great photos and notes provided by my friend, former co-worker, and fellow coffee-geek, Jin Park; as well as photos by Tom from TomEatsJenCooks.com – whose current adventures in Seoul you should definitely be following! Thanks so much! 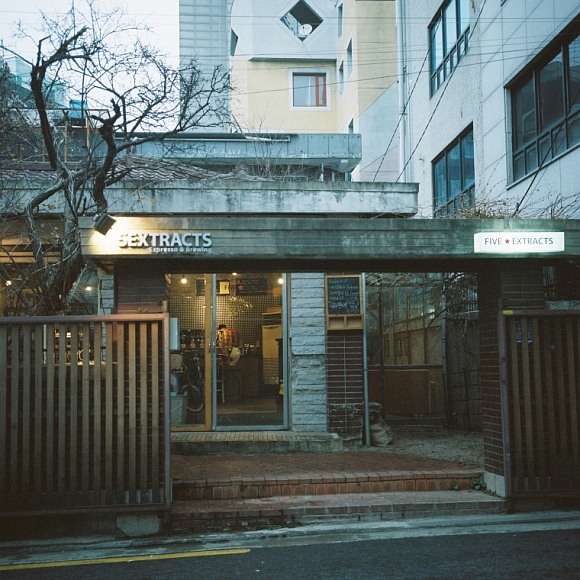 This is one of the cafes I had most wanted to visit, but unfortunately I moved before it was opened, and it has since changed ownership. Republic of Coffee was the home of Korean Barista Champion Lee Jong Hoon, who also made it to 5th place in the 2009 World Barista Championship (competition video here). I really enjoyed meeting Jong Hoon, and his girlfriend & partner Mi-Kyeong, while I was in Korea. At the time they were roasting for wholesale on a tiny shop roaster and conducting trainings at their workshop, which you can see in several of my older posts (here and here). 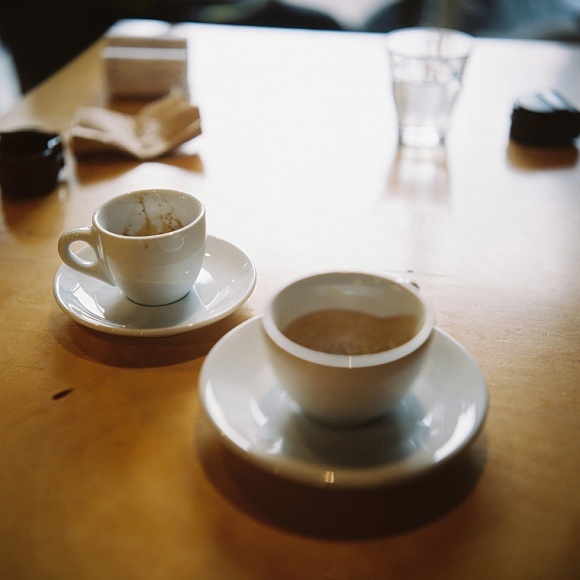 Their uncompromising dedication and attention to quality is really evident in their work; for instance, Jong Hoon used Cup of Excellence coffees (which undergo a rigorous national selection, competition, and auction) in his espresso blends. His roasted coffees were among the best I’ve had. 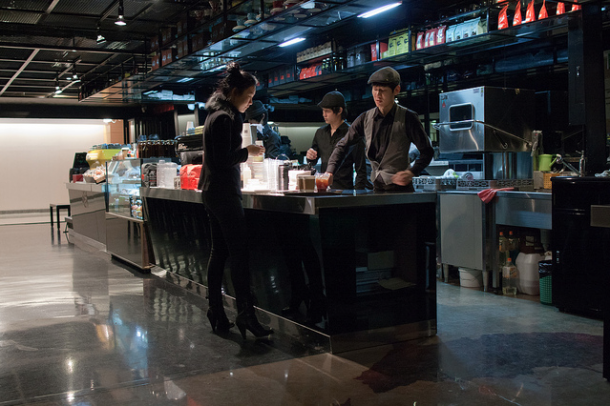 They’ve since moved on and Jong Hoon is now working with a specialty cafe & roaster, Cafe MOMOS in Busan, Korea’s second largest city on the southern coast. 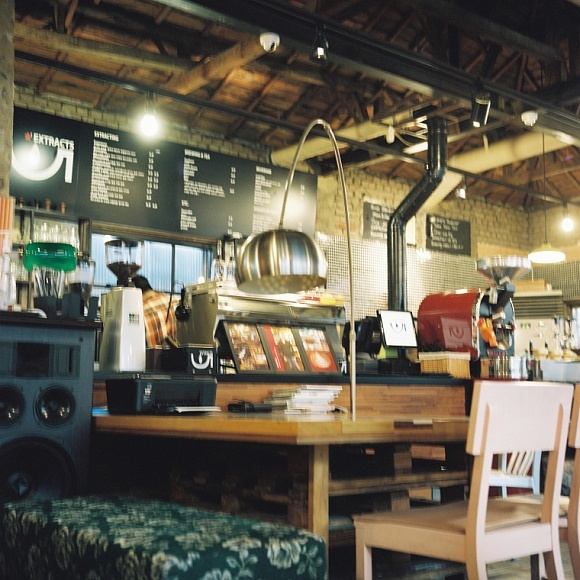 Apparently there’s quite a cafe scene and a new wave of coffee shops opening up there, taking advantage of the cheaper rents to invest more in better equipment, better green coffee, and larger spaces. Rest assured, next time I visit Korea I’ll be including a trip to Busan to enjoy the beaches, and check out the cafes :) Republic of Coffee is still open for business in Seoul, and the new owner has been trained by Jong Hoon, so it’s worth a visit if you’re near by — please let me know how it was in the comments! 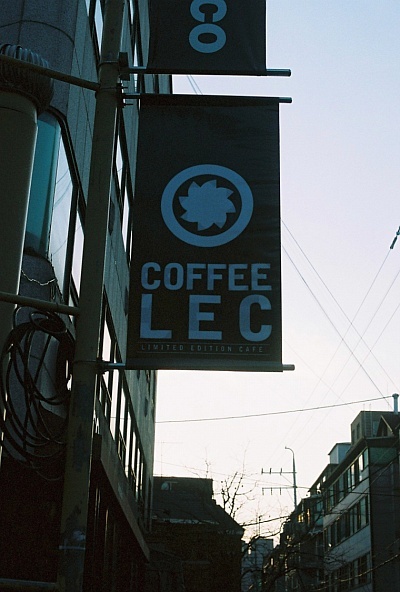 Formerly working with the Coffea Coffee chain, 2010 Korean Barista champion An Jae Hyeuk has opened his own cafe, called Coffee LEC (“Limited Edition Cafe”). 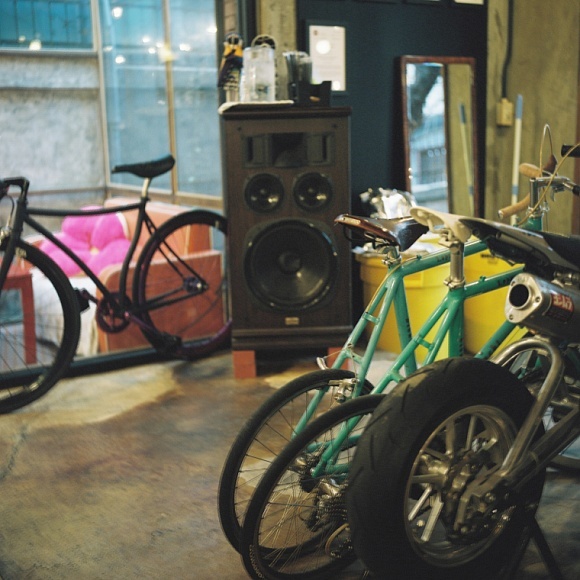 Their first location was in Bundang, but they’ve since moved to the fashionable Garosugil strip in Sinsadong, Seoul. They’re roasting their coffee in-house with a Giesen roaster, and the “Limited Edition” concept is a reference to their standard coffee blend changing twice a year. 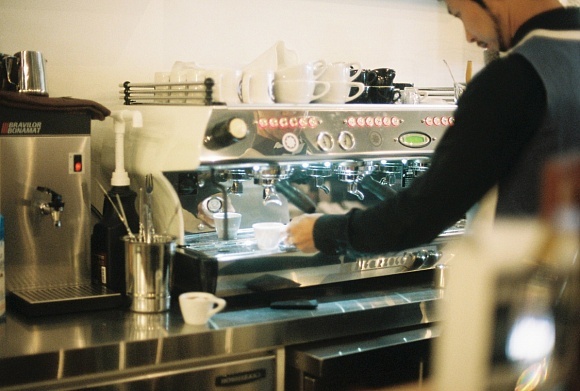 They also have rotating single origins, and Jae Hyeok says you can ask the barista to use “specialty coffee” in your order if you want to try it as a single origin espresso or in a cappuccino. 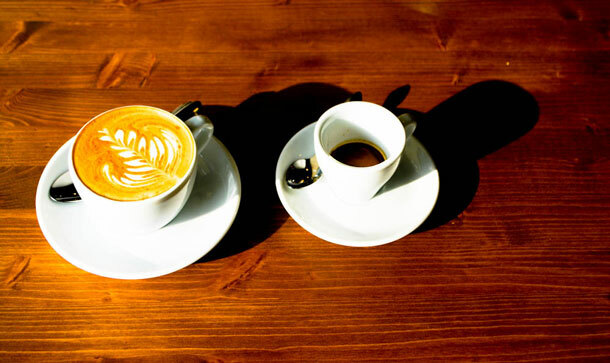 They also have signature drinks, blending espresso with other ingredients, that change quarterly. 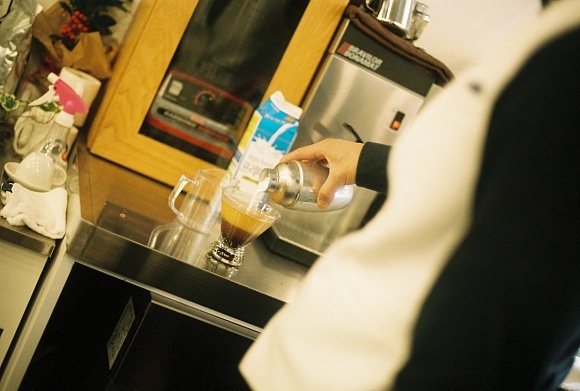 One of their specialty drinks is called a “black and white,” which is espresso, cold milk, and cream shaken together – you can see it in the pictures below. 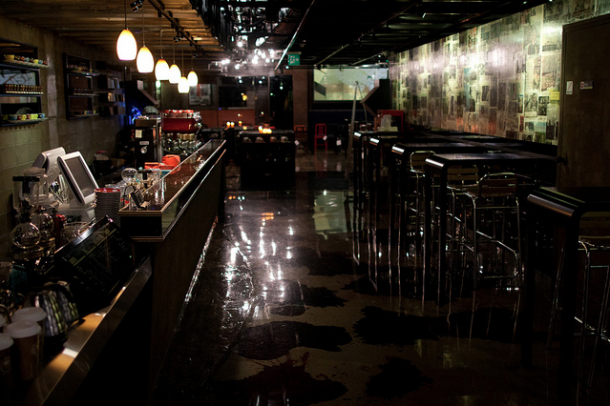 Watch out for a new location opening in Hongdae soon! 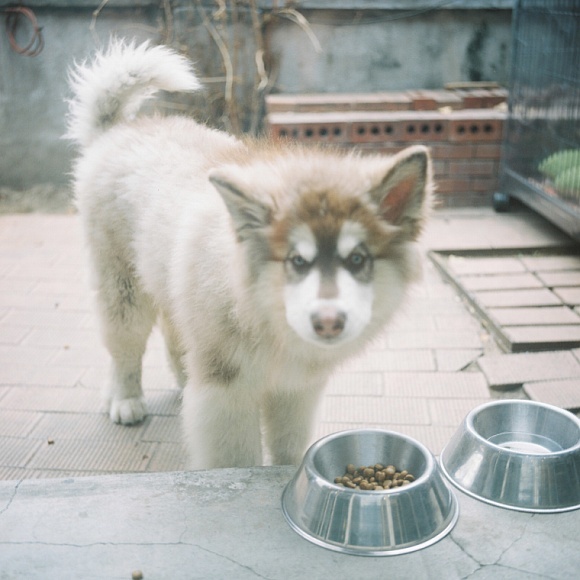 Photos below by Jin Park – see more of her work here! 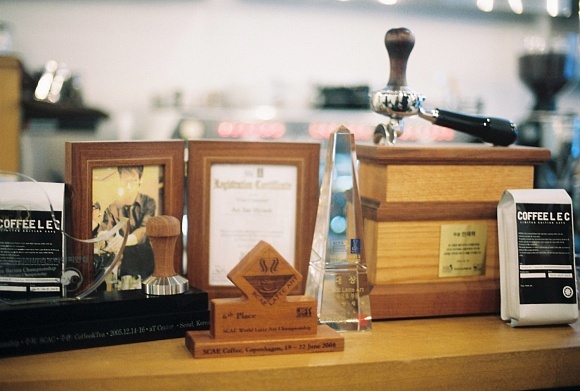 Korea’s 2011 Barista Champion, Choi Hyun Sun, opened this roastery & cafe in the Hongdae neighborhood known for its indie music scene, cafes, restaurants, and night life. 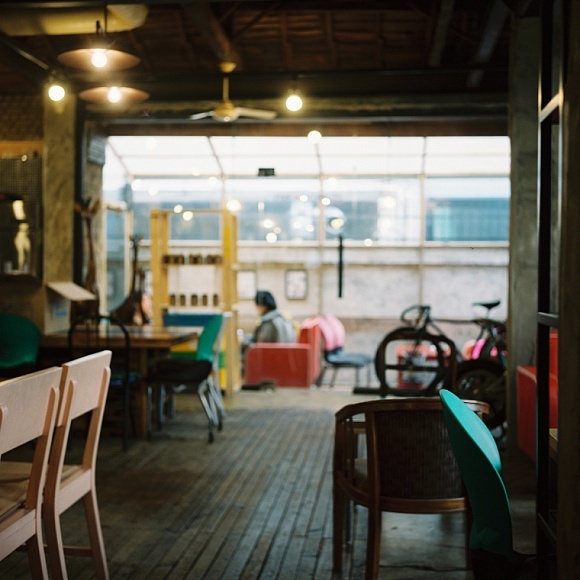 The cafe is housed in what used to be a private residence, and its eclectic interior is full of subdued wood tones and bright, colorful contrasting details. 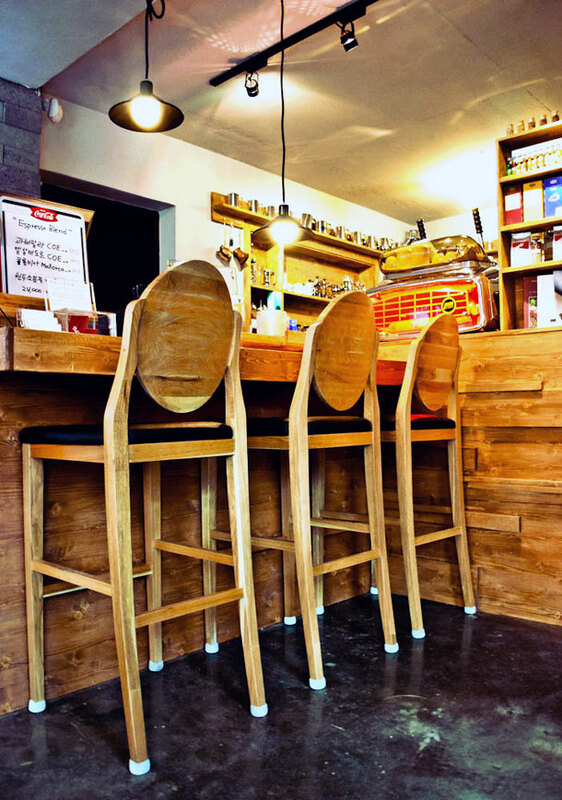 It looks like a perfect fit for the neighborhood with it’s Korean-hipster vibe, and seems like it would be one of my favorite spots if I was still living in Seoul. 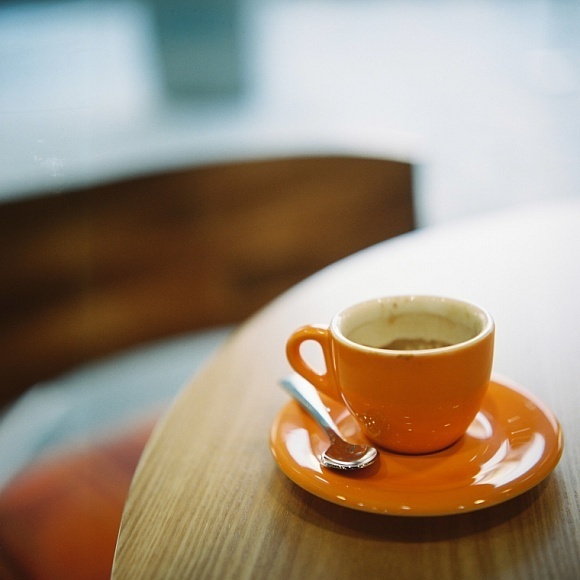 The name 5 extracts refers to body, aroma, sweetness, acidity, and bitterness – elements that should be balanced in a good brew. 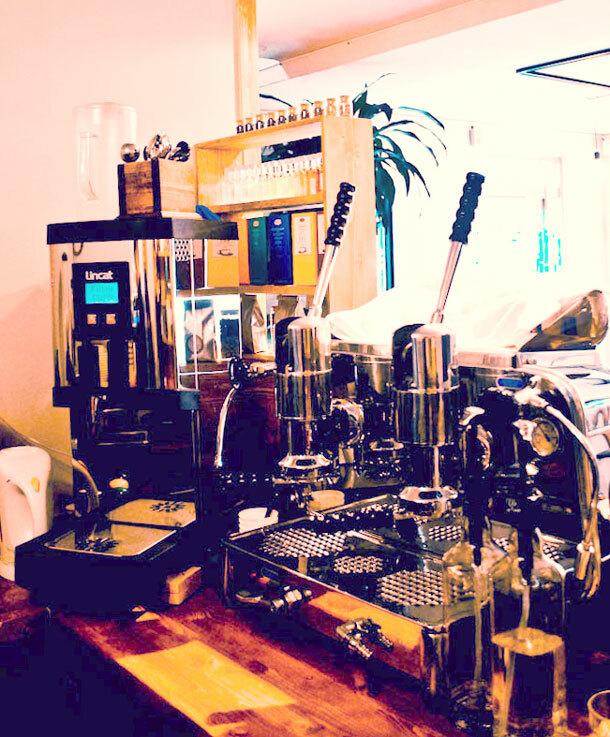 Their coffee is roasted in house, using a 3 kilo Diedrich, and a variety of brew methods are available on their table menus – which are apparently iPads. The most eye catching piece of equipment is the siphon bar that gets so much press in the US (see any article about Blue Bottle). Aside from the standard fare, there is a constantly changing menu of specialty concoctions, inspired by the signature drinks made in barista championships – like orange and cream over espresso. 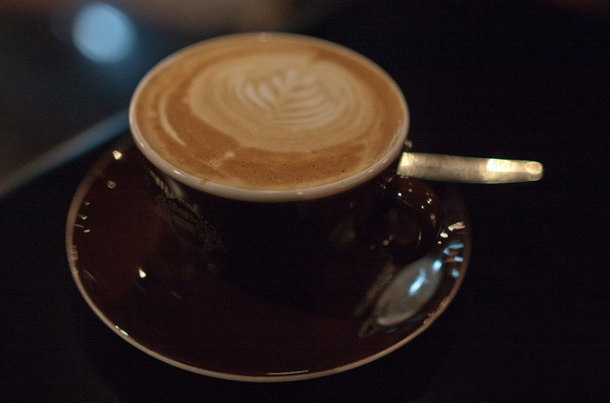 Sedona is an off-shoot of the Caffe Artigiano franchise in Seoul, and deserves an honorable mention given that there aren’t many decent coffee options around COEX (Espressamente illy is passable). 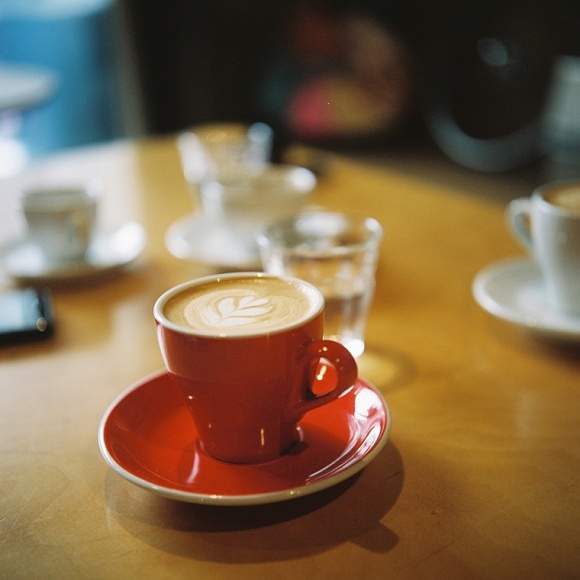 They use coffee from 49th Parallel and Intelligentsia (and from the looks of it, a bit of Stumptown too), world class roasters from the US and Canada, but because it’s shipped internationally, if the cafe isn’t on top of quality control it can be a bit old at times. When it’s fresh, it can be good, so you might want to try persuading the barista to whisper their shipping schedule and plan your visits accordingly. I hear they have a Canadian barista (champion? regional champion? competitor?) on staff with them as well. Also, I’m not sure why, but they seem to have four La Marzocco FB-80s in different colors. Maybe you can find out and post in the comments? Coffee Libre is a roaster in Korea, located near Hongdae. They’ve been getting a lot of attention and good reviews lately, and Sang Ho Park from Tapped and Packed has been using their beans (and winning) in the UK Barista Championship regionals. 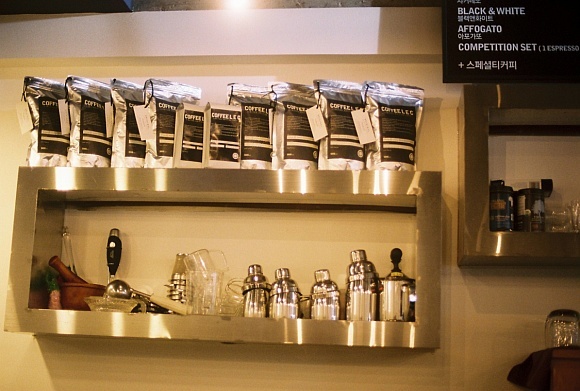 Check out their website to order their coffee online, or stop by their roastery next time you’re in Hongdae to snag a fresh bag. Coffee Libre doesn’t currently have their own cafe (one will be opening near Hongdae soon), but one place you can try their coffee now is Cafe Wee. 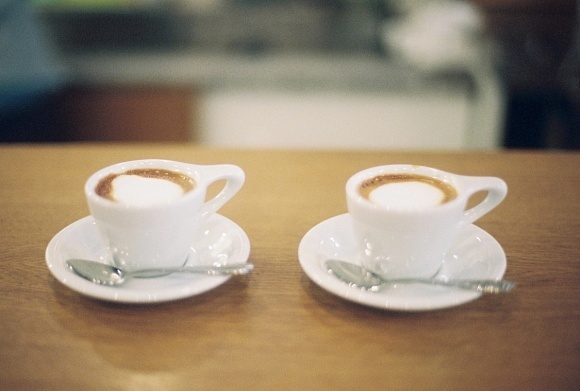 In this case, with typical Korean charm, Wee stands for both “We enjoy espresso” and “We” as in building community. 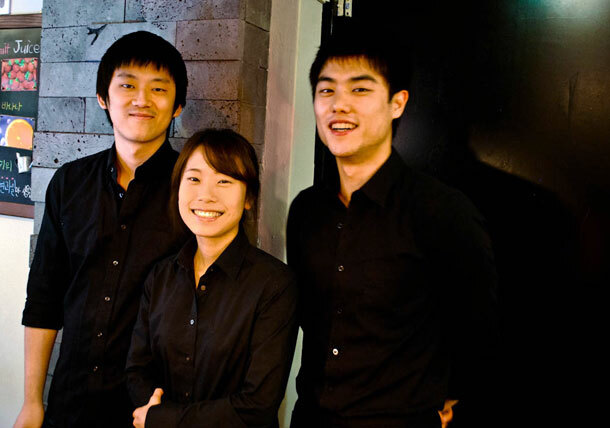 But Cafe Wee is more than your typical specialty cafe, apparently they go out of their way to provide jobs for immigrant women, many of whom come to Korea to work or marry and send money back home to their families. These jobs are a way to gain some independence and build opportunities, something that is very difficult for immigrants in Korea’s very homogenous and competitive society. The women started training for the job four months prior to opening, working on their language skills, and learning how to run a cafe and brew coffee. Cafe Wee operates with local government support, and all of their profit goes towards programs that provide assistance for these women and other disadvantaged multi-cultural families & their children. 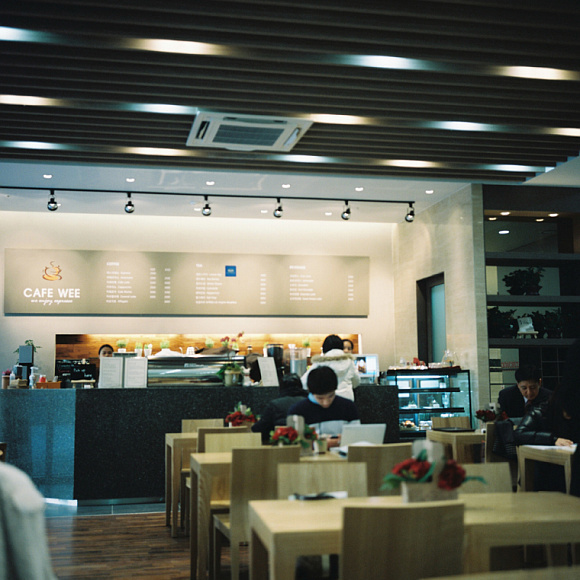 Cafe Wee is located in Bundang, about an hour outside of Seoul, and their menu is very inexpensive, starting at 2500 won. 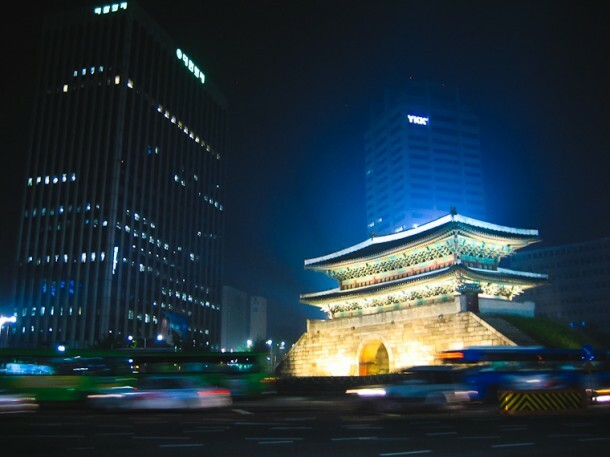 I know a lot of English teachers live in Bundang and work at its many hagwons, so I hope at least a few of you will visit and post your experience in the comments below! 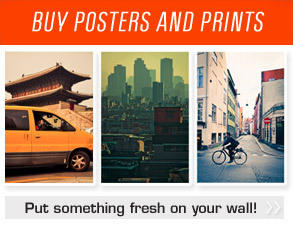 Pictures below by Jin Park – check out more of her work here! 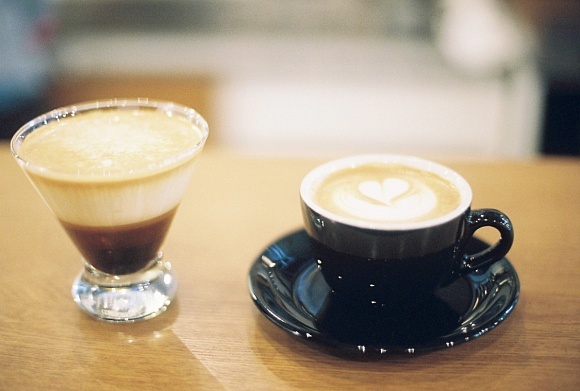 I’ve updated my Seoul Coffee Guide with these new cafes, see below, or open in a new window for the full list! Merci Bien for the update. 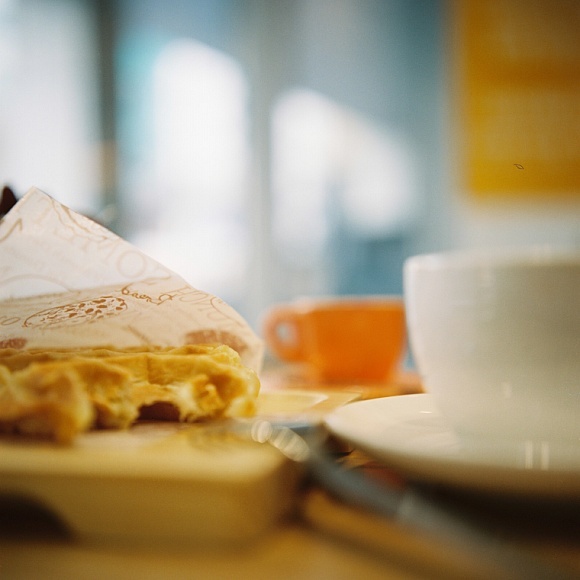 I will make a point of getting out to COEX so that I can check out Coffee Sedona. 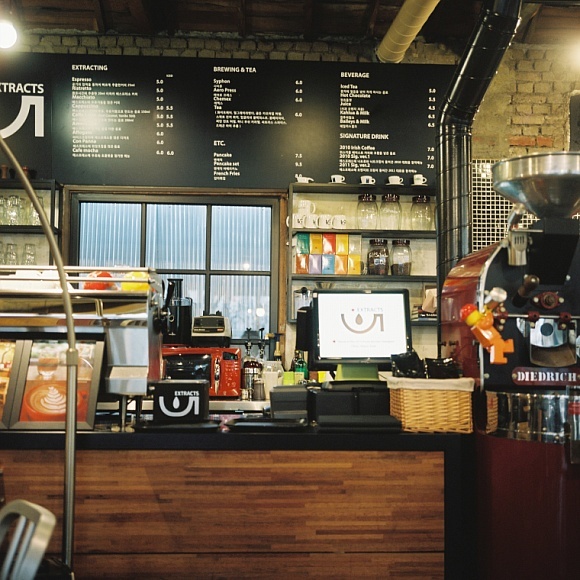 I’ve been to 5 extracts a bunch, the coffee is great, and yes indeed it is a magnet for hipsters. Also, Just tonight at LEC I sipped on one of the best ristrettos I’ve ever had. 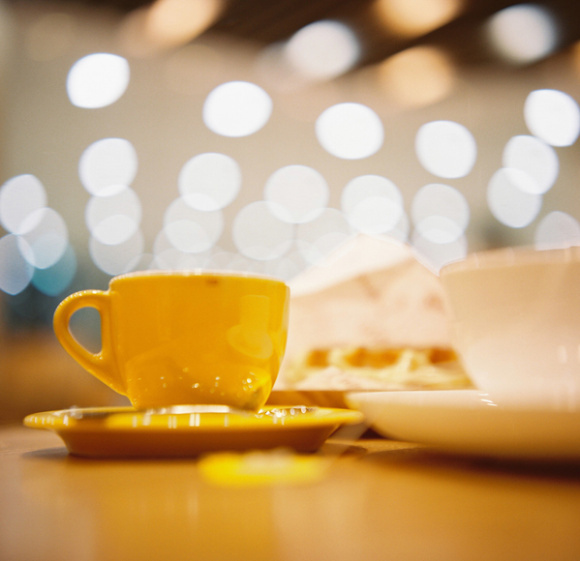 Hope the coffee is fresh when you make it over there :) Please let me know what the experience was like! Coffee Sedona is impressive. The space is huge and right inside COEX. The music is smart and pumped out by a McIntosh sound system. The coffee is top notch and the variety of imported roast is impressive. Sedona looks, sounds and taste like the millions of dollars they must have invested. Great write-up! I’ve actually never been to any of these places, so this list should keep me busy for a few weekends. 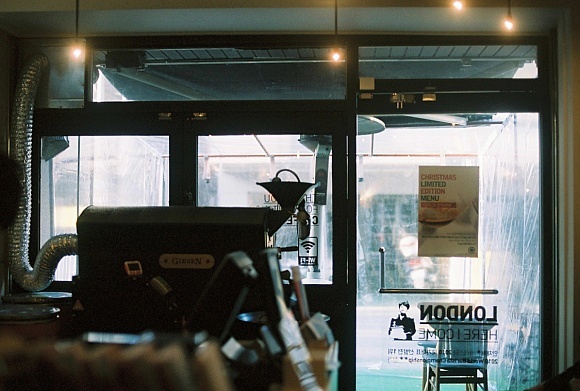 Have you ever been to or heard of Coffee Jiin in Apgujeong? 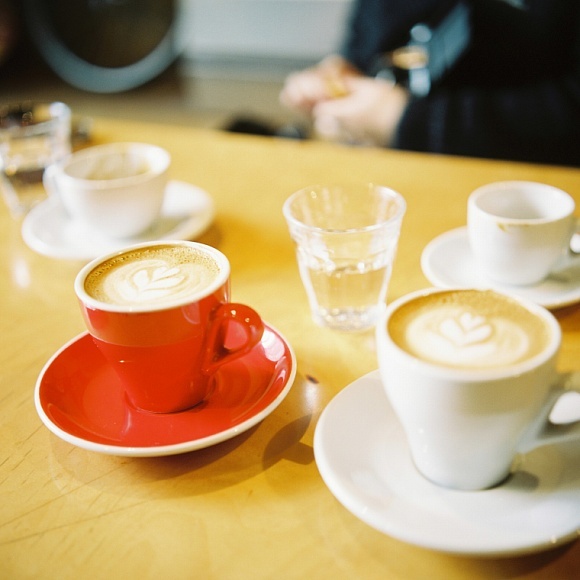 They have a great selection of different coffees from around the world. It’s pricey, but they offer free refills (at least last time I went there), so the price balances out. Definitely worth checking out! Guys addresses next time maybe? Cool places but where in Seoul are they???? There’s a map at the bottom with every cafe I’ve reviewed in Seoul :) Open it in Google maps and you’ll have a list on the side that lets you click on the names to see bring up their individual locations. I did follow the map and I ended up having a coffee at my hotel…. 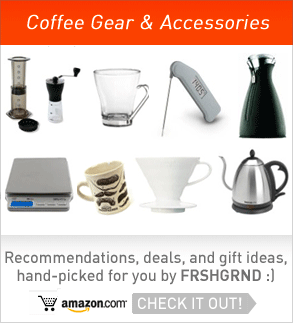 I love my coffee and the recommendations here look great! Will be checking them out when I head to Seoul next week. 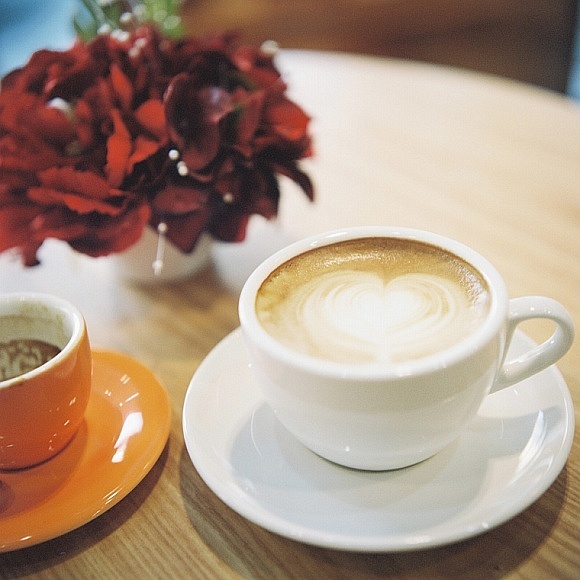 Anyone knows a good coffee joint in Insadong/Jonggak area? Will appreciate recommendations. Check out the map at the end of the post, it has a lot more recommendations color coded (Green = excellent, Yellow = usually good, Purple = honorable mention). A hidden gem of a cafe is School Zone in Mokdong, it’s in an out of the way part of the city in one of those really obscure residential areas. The best way to look for it is to know it is in front of Yanghwa Elementary School. Best Americano I’ve had in Asia and at 2,500W a cup the price is pretty hard to beat. 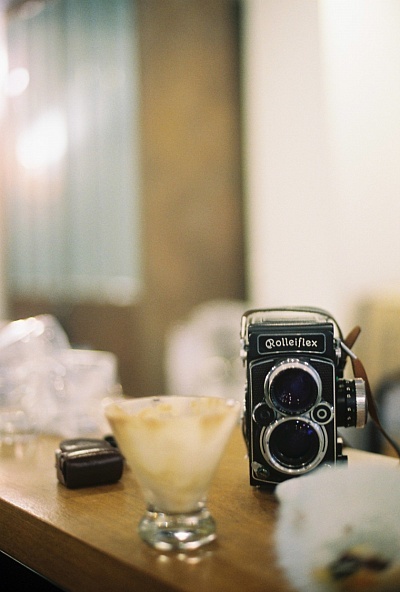 Just out of curiosity, what camera did you use to take these pictures?